for $249,500 with 2 bedrooms and 2 full baths, 2 half baths. This 1,136 square foot condo was built in 2000. 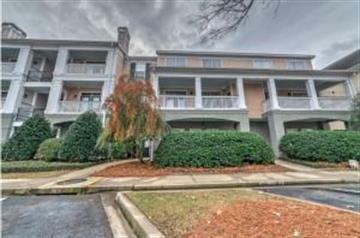 Don't miss out on this beautiful one of a kind Condo on Daniel Island! 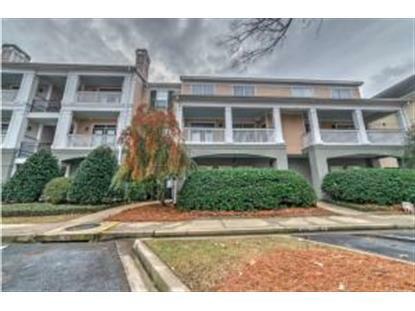 This 2 bedroom 2 bathroom condo this property overlooks to pool and conveniently located above the fitness center! This properties is located in the heart of Daniel Island, close to all the wonderful dining and shopping experiences the area has to offer!